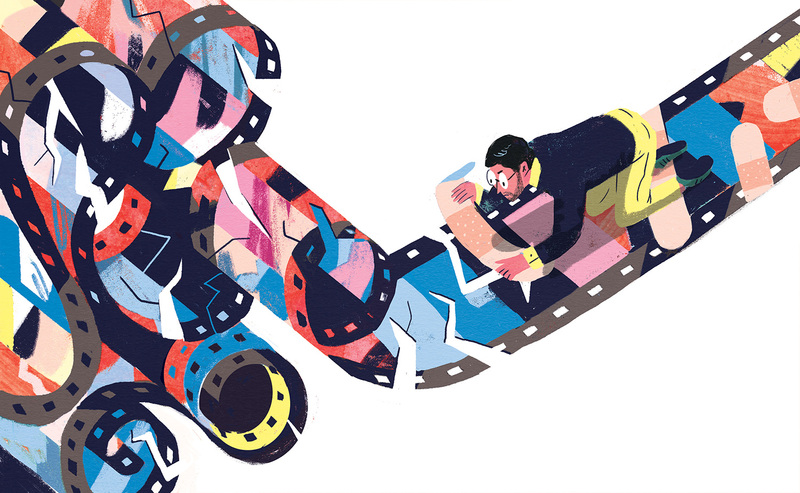 Loving this piece by RYAN JOHNSON for Variety Magazine for an article called “How a Bad Director Can Spoil The Show.” Kudos goes out to all of those people who’ve been over-edited, over directed and more – it’s not an easy position to be in especially as a creative. Artists can certainly relate to that. “Bad writers, bad actors, bad producers, bad network execs, bad editors, are all exposed in the competitive world of Hollywood. Their performance, for the most part, is quickly evaluated, and if they’re bad, their work is quickly rejected. But the director’s work on a series is not so easily judged. Even if left without a director, the actors generally know their characters, the DP knows the look, and departments such as art and wardrobe often turn to the showrunner, not the director, for guidance. So in many cases, a bad director’s work is shrouded by astute editing, reshoots and rewrites…” Read on for more.